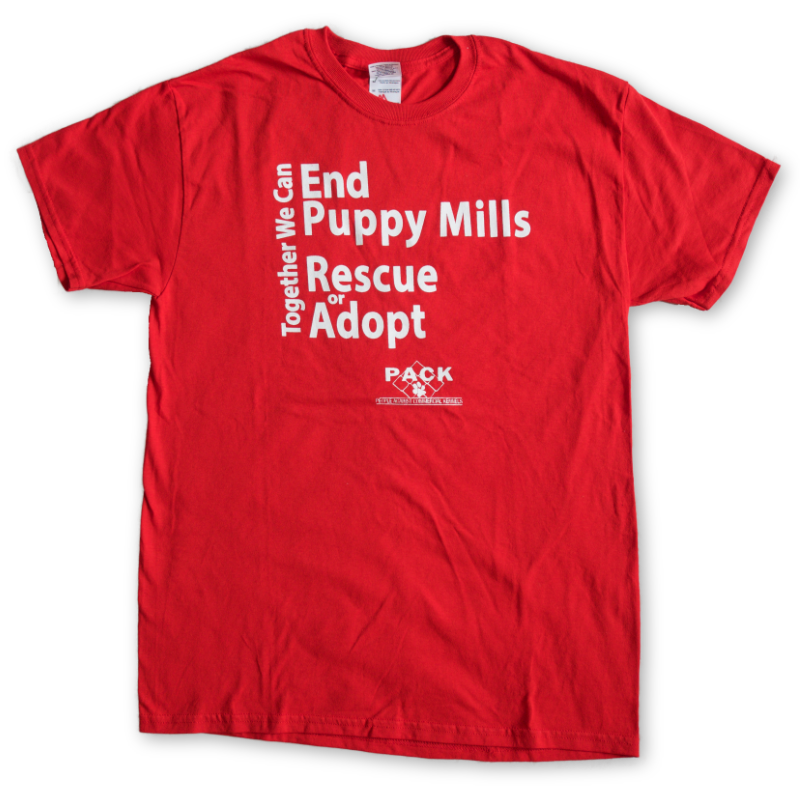 Together we can end puppy mills, and if you agree, show your support by sporting this PACK T-Shirt with our PACK logo. 100% heavy cotton. PACK is registered as a 501©(3) non-profit organization. Contributions to PACK are tax deductible. We are very happy to bring this new event to New York City, and as you may know it is not a fundraising event. However, an event like this does have a large amount of expenses involved. All the organizers and celebrities are donating their time, but we still need the support of people like you to make this possible. Your donation of any amount you can will be used to help with the costs involved.